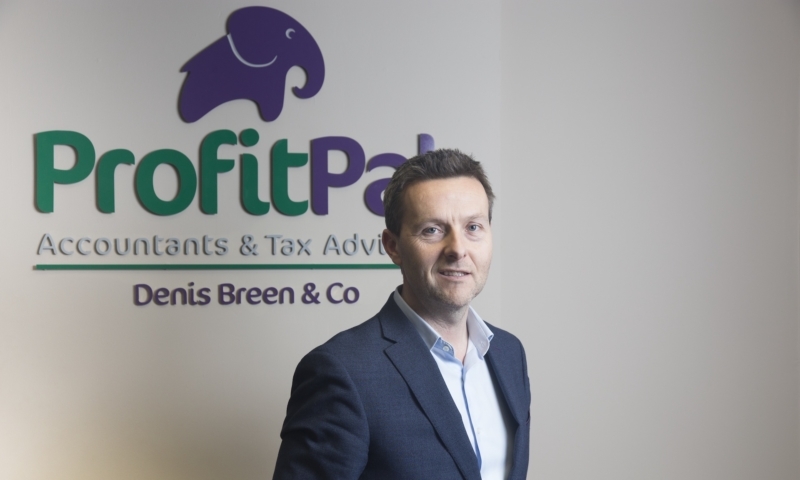 We’d like to introduce you to Denis Breen, Managing Director at Irish accountancy firm and Xero Gold Partner, ProfitPal. Here he discusses some of the challenges facing the Irish accounting industry and small businesses. At ProfitPal, we have grown from being a family business with a local focus to one which serves tech businesses nationally. After the economic downturn in 2008, we started searching for technology-based solutions that could save us time, make us more efficient and enable us to attract clients from anywhere in Ireland. That’s where Xero came in. It has enabled us to become more than just accountants and bookkeepers – we’re now business advisors. We really try to reflect that as a team too, by creating a relaxed atmosphere that is less stuffy and more dynamic than traditional accountancy firms. What has been the firm’s proudest business moment? We’re proud to say that we’ve been able to grow the firm organically. We’ve increased our customer base considerably and as a result have grown substantially over the last ten years. It’s great to hear back from clients that they now see ProfitPal as more than just their accountancy firm, but a key component for their business success. We’re extremely proud to have been a part of our clients’ journey from small two-man businesses to flourishing companies employing close to a hundred employees. What has been the firm’s biggest business challenge? We made the decision to undergo a complete rebrand after the economic downturn to reflect our more modern, tech-focused approach. This was a challenge as we did it at a time when there was still a lot of scepticism within the accounting industry towards technology adoption. Then we had to get to grips with the new technology – it’s one thing to say that you’re a technology focussed accounting company with your branding, but another to actually become one. Digitalisation is an ongoing process and it’s taken some getting used to make sure that we’re on top of new updates. But it’s been worth it – clients often tell us how much they appreciate our forward-thinking approach and how it helps their business. 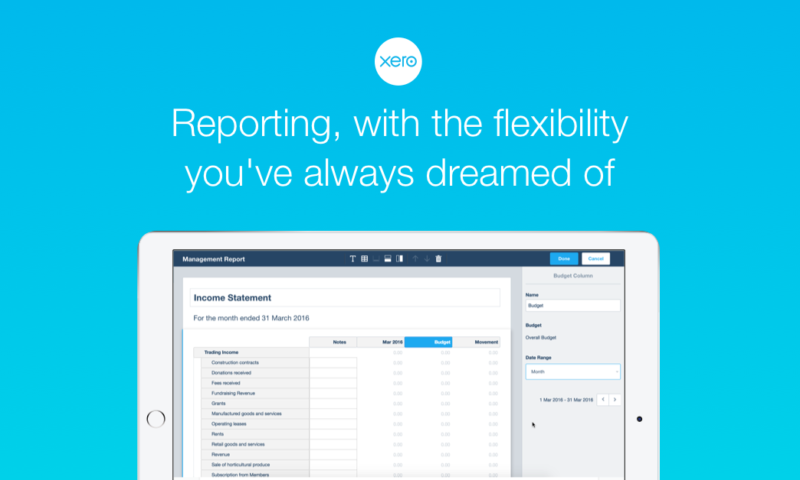 How has Xero helped the accounting work you produce for your clients? 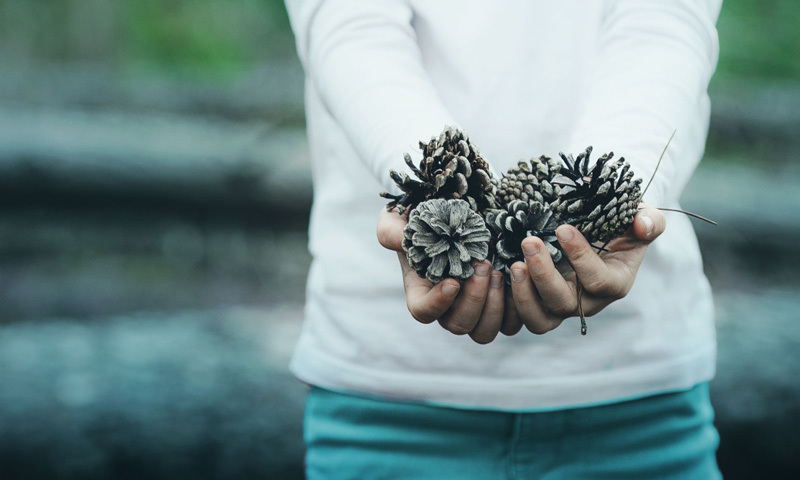 It’s safe to say that we trialled a lot of accounting software in the early days, but Xero’s flexibility and easy usage for clients wiped the board clean, so we’ve used it ever since. It captures all financial outputs of the business and because of its collaborative nature, multiple people can view the financial data at a time. This level of real time visibility means that everyone in the team ups their game and it even makes running a business more fun for the business owner. 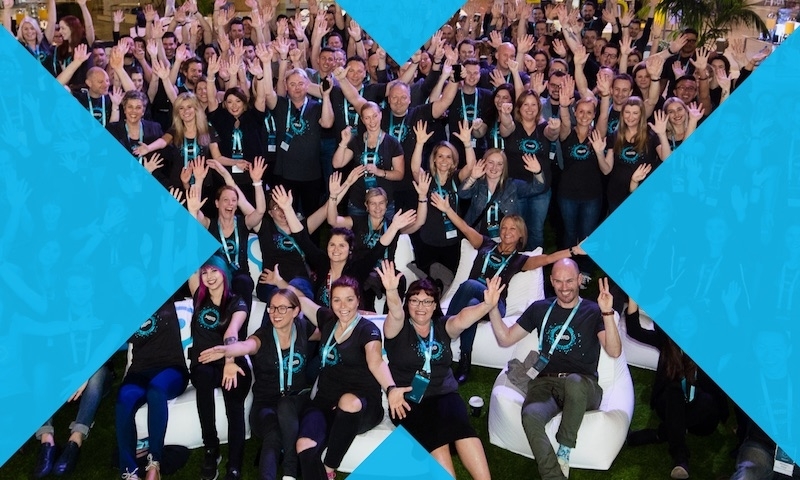 Xero stands out to us because the platform provides all the information that we need to help our clients make more informed and more strategic business decisions. When explaining it to new clients, I like to compare it to cycling apps that map your route, tell you how you’ve got on, how far you’ve cycled, how many calories you’re burning – insights that give you a far better understanding of your performance. You can then make better decisions about the journey ahead of you. 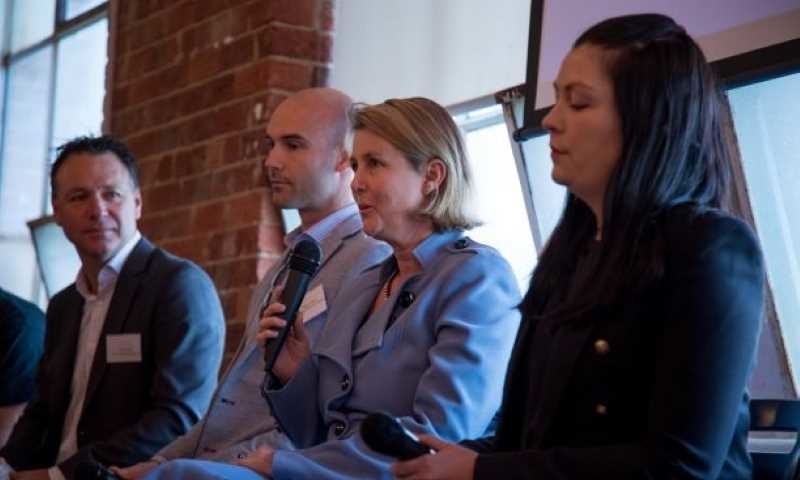 With Xero, companies can be more confident in their business decisions. We now have close to 150 Xero customers and we won’t take on any new client who isn’t open to using Xero. What element of Xero has been the most helpful and why? The Bank Feeds API is really helpful for tracking money on a daily basis and boosting the integrity of advice and information that we give our clients. It also reinforces and speeds up decision making, as we have all the data that we need in real-time. Xero’s usability is also really important for us. It’s not so accountant-exclusive, which means it isn’t intimidating for business owners to use. 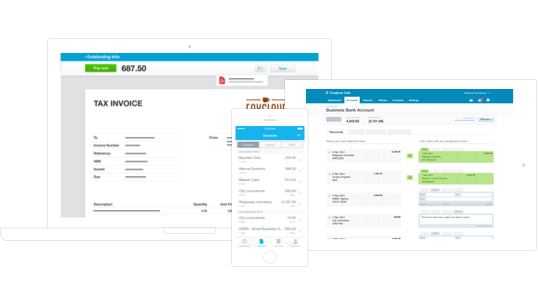 Also the connectivity of Xero to additional apps has been a key advantage to us and our clients as we can build their finance function exactly to their specific needs. How much time have you saved since using Xero? In terms of data collection and preparation, we’ve roughly saved about half the time we would usually spend. A lot of the time saved we now use to offer more strategic financial advice. The rest we use to either add more clients and grow or just take time out. 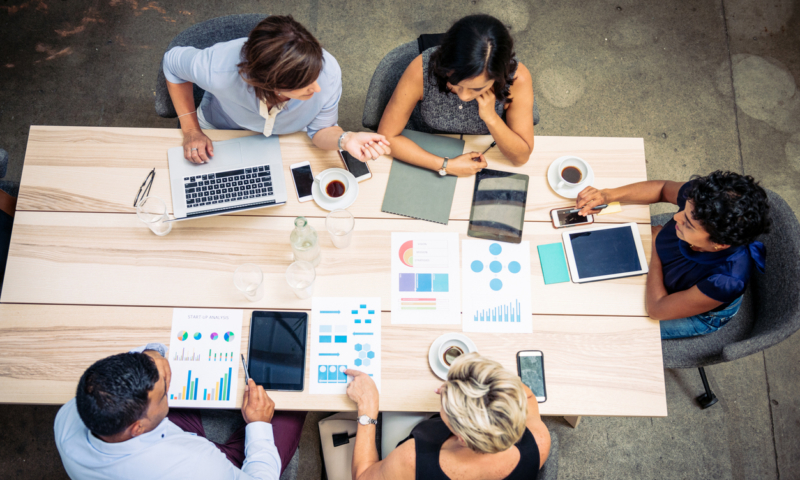 What challenges will the Irish accounting industry face in 2019? It seems that we’re following in the UK’s footsteps with the disappearance of audit. So, accountants will need to re-evaluate their business proposition so that they remain relevant and useful to their clients, particularly when it comes to tax and compliance. But this is a good thing for the industry – taking on a more in-house Controller/CFO orientated role enables us to get closer to our clients’ businesses, meaning we can offer more strategic guidance that really informs and drives their strategy. 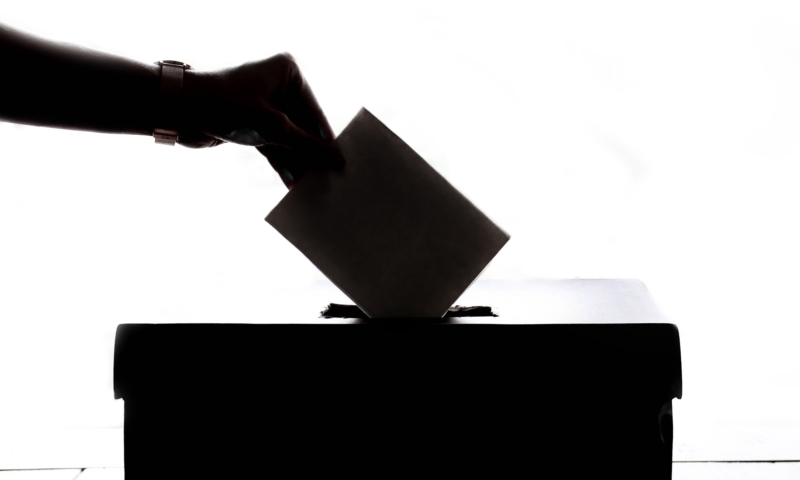 What challenges will Irish small businesses face in 2019? Running a successful small business in Ireland takes hard work and dedication. The challenges remain the same even as the landscape changes. My advice is to build a great team around you, provide a great service or product, bill for it promptly, collect cash even more punctually, always look to improve your margins without compromising your quality and make sure to focus on and grow your profit. Then get out and spend time with your friends and family.